When it comes to foundation, liquid kind of has a lockdown. But powder foundations deserve a second look. On days when you're not in the mood for applying a full-on face, powders can be applied with a few swipes of a brush and they'll give you a more natural look. And if you have oily skin, powder foundations are great for keeping shine at bay. However, powder formulas have a reputation for getting cakey, settling into fine lines and wrinkles, and leaving our skin looking dry instead of soft and luminous. That’s why we did the work for you to find powder foundations that deliver the coverage you crave while leaving skin looking natural and dewy. The best part? These options are all available at the drugstore so they won’t break the bank. Here are the best drugstore powder foundations on the market today. 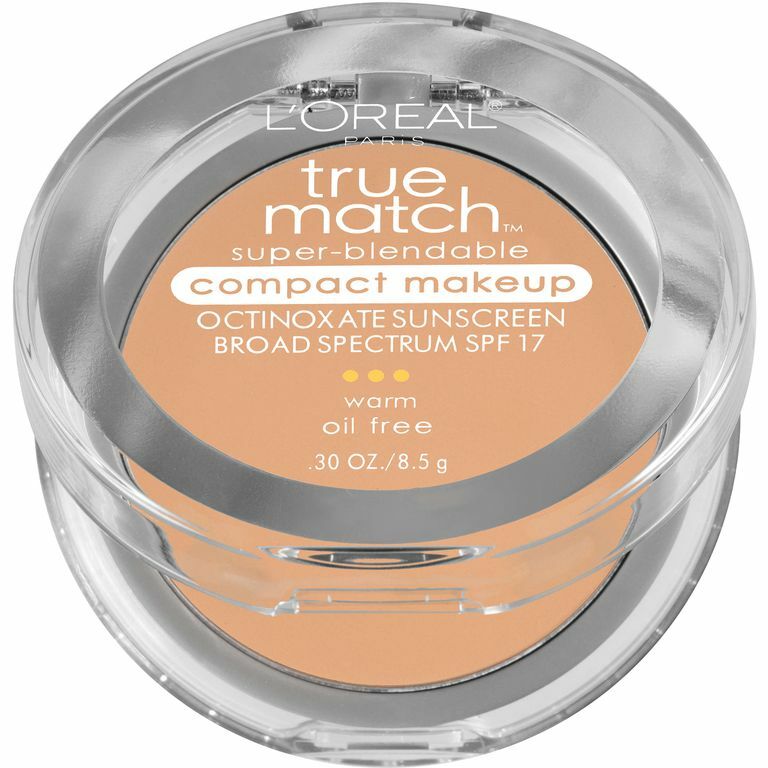 Our writers spent 4 hours researching the most popular drugstore powder foundation on the market. Before making their final recommendations, they considered 25 different foundations overall, screened options from 15 different brands and manufacturers, read over 25 user reviews (both positive and negative) and tested 5 of the foundations themselves. All of this research adds up to recommendations you can trust.